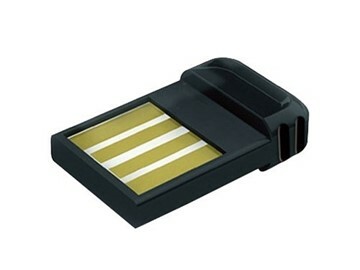 The Yealink BT40 is a small Bluetooth USB adapter for use with the Yealink SIP-T46G and the SIP-T48G telephone. 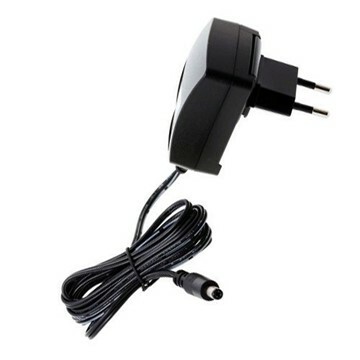 This makes the phone suitable for Bluetooth communication with your Bluetooth headset. 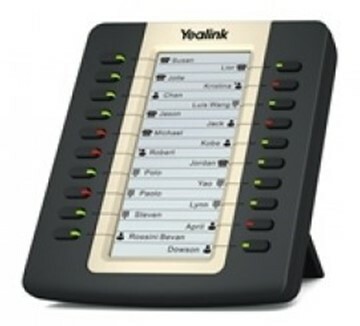 Easily answer calls from your headset via a Yealink deskphone. The EXP40 expansion module for the SIP-T46G and SIP48G allows you to expand your existing device with 20 flexibly adjustable buttons. 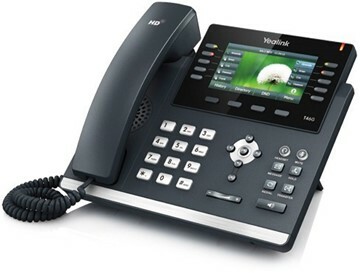 The YeaLink SIP-T46G is the top model of YeaLink. 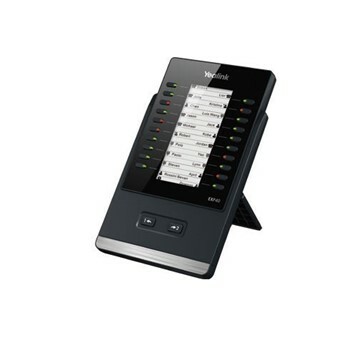 The phone is suitable for 6 simultaneous calls and features a beautiful LCD color screen and 2 Gigabit LAN ports. 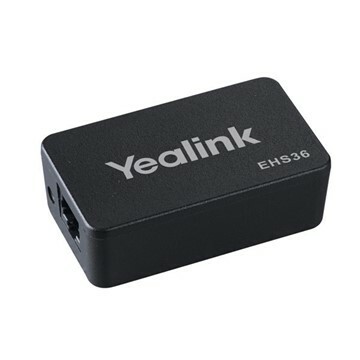 On the YeaLink SIP-T46G there is a USB port with which you can connect a bluetooth or WiFi dongle. 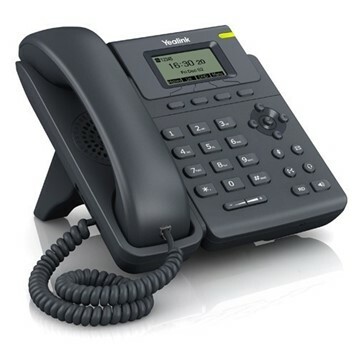 The SIP-T19P is an entry-level IP telephone that offers functions that are normally only found on many more advanced devices. The choice of solid materials combined with a large 132 × 64-pixel LCD display ensures optimum ease of use.